The Millican Andy the Stainless Steel Water Bottle has been designed with a wide mouth opening for easy cleaning and adding ice cubes or smoothies. The Millican Andy the Stainless Steel Water Bottle has been designed with a wide mouth opening for easy cleaning and adding ice cubes or smoothies. Andy the Stainless Steel Water Bottle features an integrated straw for easy sipping. 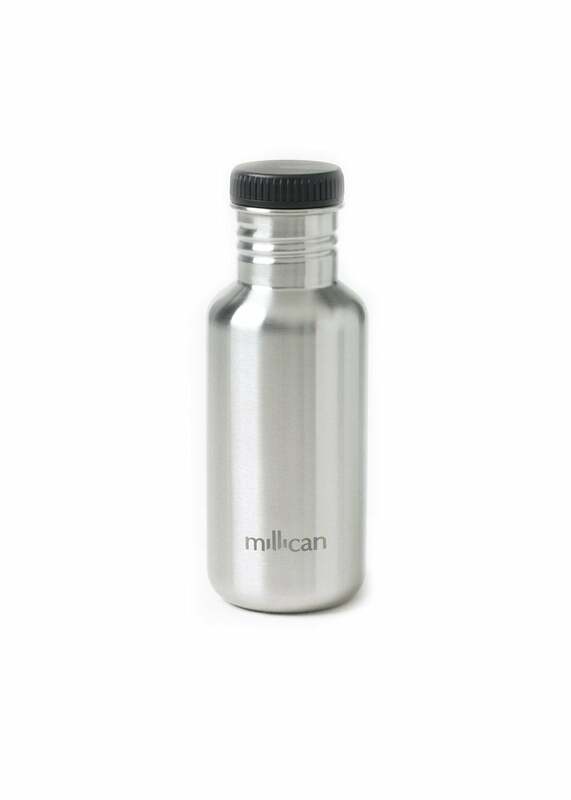 Showing our 1 review for Millican Andy the Stainless Steel Water Bottle (0.5L).